Planning is an integral component of public health. The Delaware General Health District is responsible for collecting data, conducting health assessments, and creating health plans. preparing plans and programs which: identify and evaluate alternative courses of action and the relationships among the activities; specify the appropriate scheduling of such activities; study other relevant factors affecting the achievement of desired health development and; and provide an over-all framework and guide for program plans. 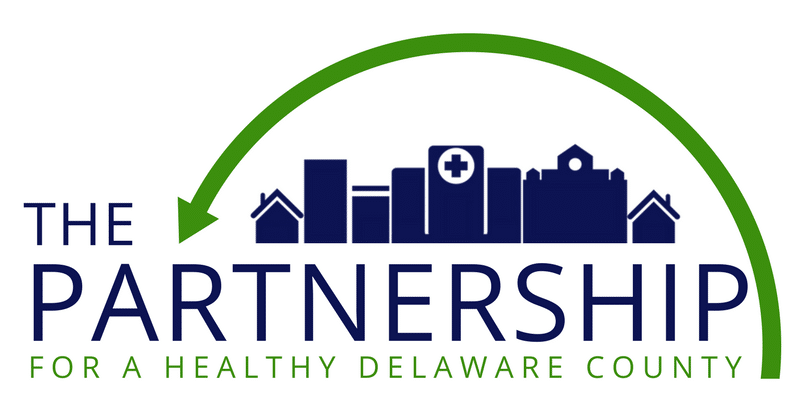 The Partnership for a Healthy Delaware County oversees the Delaware County Community Health Assessment (CHA) and Community Health Improvement Plan (CHIP) with guidance from the Health District. The CHA provides information about the community’s current health status, needs, and issues. The CHIP is the long-term, organized plan used by our community to address identified public health priorities from data in the CHA.